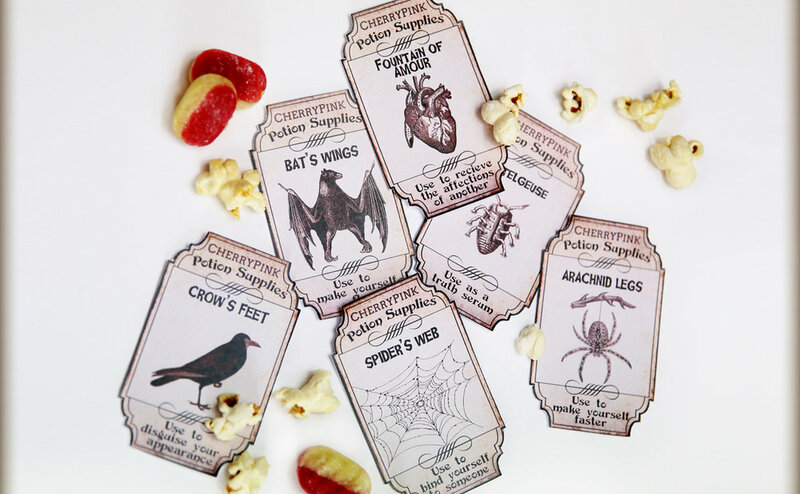 Welcome to CherryPink Prints, where you can find Alice in Wonderland decorations, party printables and vintage style instant downloadable images for paper craft projects! 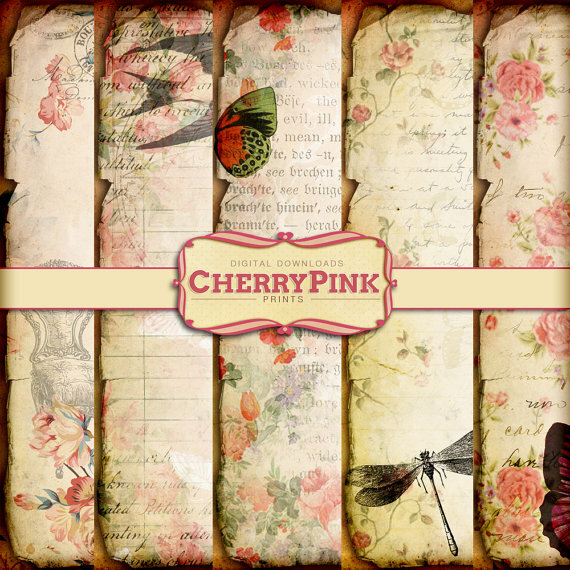 CherryPink Prints started in 2011 on Etsy as a small shop selling just a few digital scrapbook papers. 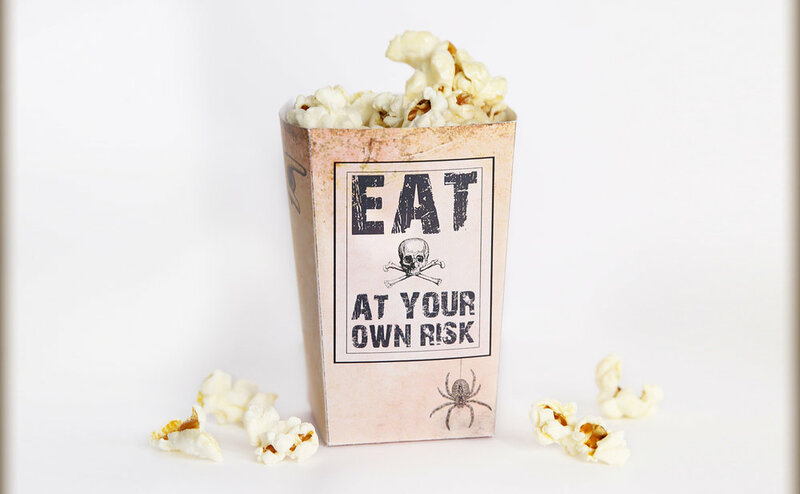 Now there are over 650 designs for you to choose from to get your creative juices flowing! 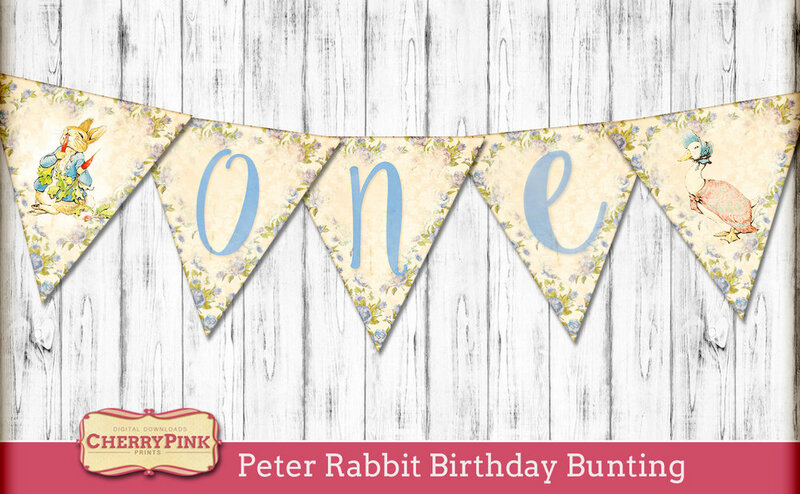 Whether you're looking for party decorations or printables for your next paper craft project, it's all here! 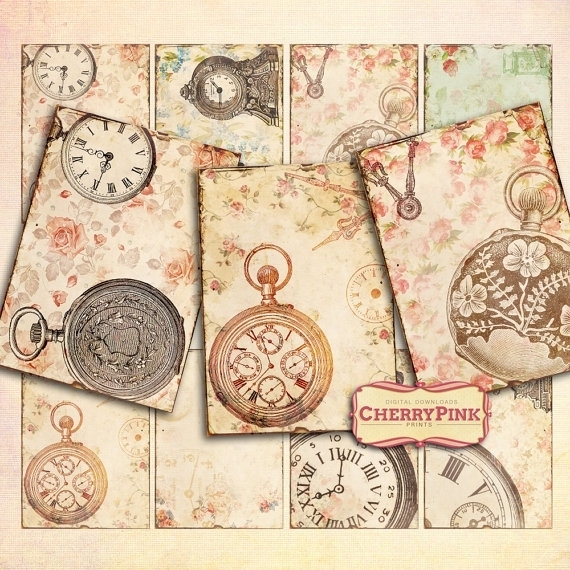 Take a look around CherryPink Prints. I have worked as a graphic designer in London for the last 10 years and in May 2011 a thought popped into my head......"I wish I was designing my own work and not doing it for someone else! "...and I've never looked back! CherrypinkPrints was born. 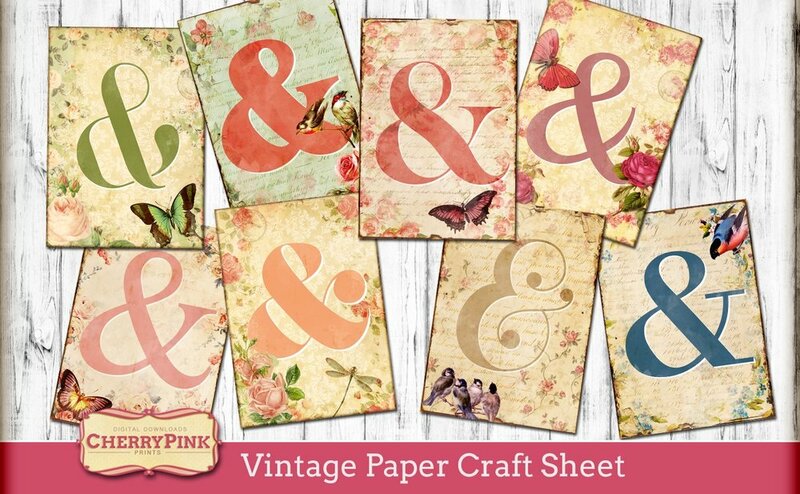 My first design was a set of scrapbook paper which I sold on the first day! Brilliant I thought!! Then I waited nearly 2 months for my second sale. But I never got disheartened and with lots of time, effort and social media CherrypinkPrints has taken off. Who'd have thought it eh?!? 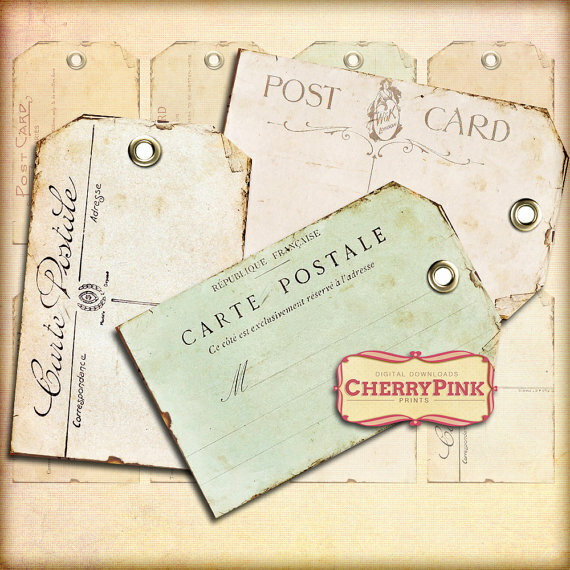 I love all things old/vintage/shabby which is reflected in my designs. 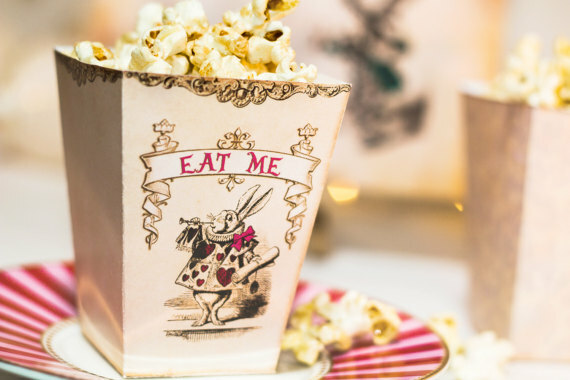 Plenty of classic illustrations, ephemera and shabby chic textures. Butterflies, birds and botanicals have a feature role in most of my designs.....I just can't seem to resist them.